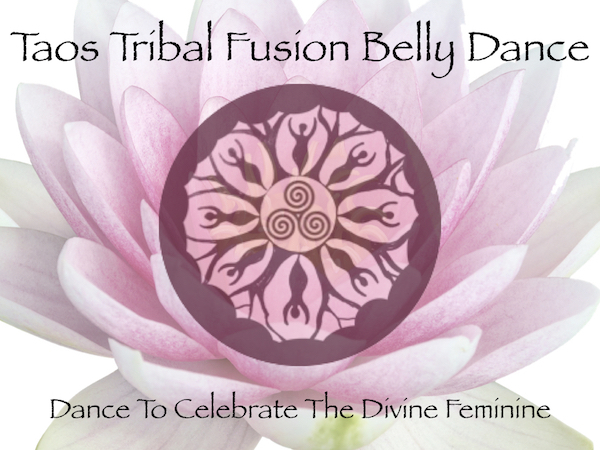 Study a fusion of Belly Dance from American Tribal Style to ancient birth preparation. There is a good flow from strengthening drills to group choreography throughout the class. Each week we build on our choreography and tribal fusion culture. With Alana Grier, a professionally trained dancer who began studying Matriarchal Belly Dance in 1986. No previous dance experience necessary. 1337 Gusdorf Suite E is at the South end of Gusdorf past Northern New Mexico Center for Cosmetic Dentistry on the left side of the parking lot in back across from Wholly Rags.